In 1997, when 24-year-old Julia “Butterfly” Hill climbed a tree and didn't come down for two years, many thought she was crazy. Julia resided near the top of the giant redwood she called “Luna” for 728 days, thus saving it – and a three acre protective area around the tree – from destruction. She also brought much needed attention to one of our most valuable resources. As trees age, they do not rack up the kind of genetic mutations that doom people. Part of a tree can die while other parts continue to grow, allowing trees to live for thousands of years. 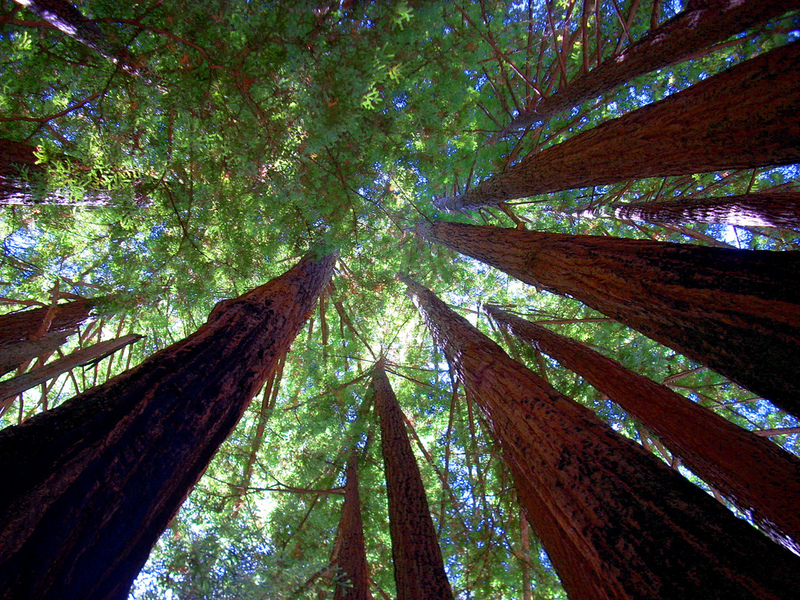 Trees are also some of the largest organisms on earth. They are one of the most important, valuable and possibly most under-appreciated resources on the planet. The World Bank estimates that forestry products are a $270 billion dollar-a-year business. We depend on trees for so many things, yet we continue to take them for granted – you could almost say that sometimes, we can’t see the forest for the trees.